In the year 1987, NASA launched the last of America’s deep space probes. Aboard this compact starship a lone astronaut, Captain William “Buck” Rogers, was to experience cosmic forces beyond all comprehension. In a freak mishap, his life-support systems were frozen by temperatures beyond imagination. Ranger III was blown out of its plan trajectory into an orbit 1,000 times more vast, an orbit which was to return Buck Rogers to earth 500 years later. 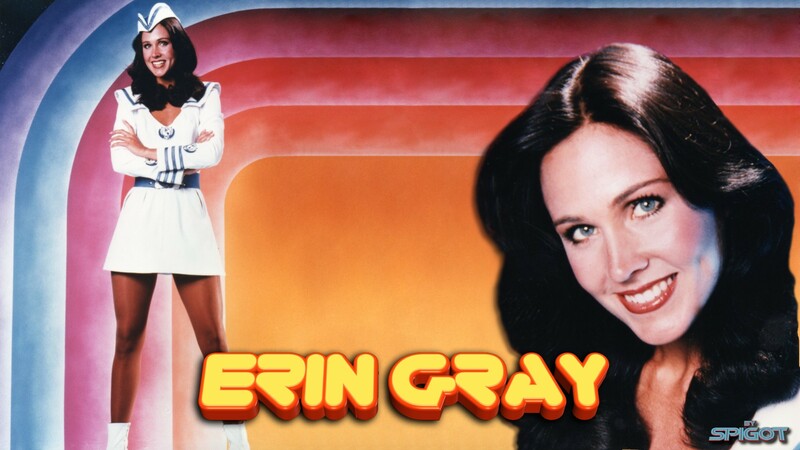 This was my favorite sci-fi show in the early 80’s and like nearly every one I had the biggest crush on the lovely Erin Gray. biddy biddy! This entry was posted on August 25, 2011 at 10:14 pm and is filed under Desktop Wallpaper's. You can follow any responses to this entry through the RSS 2.0 feed. You can leave a response, or trackback from your own site.